2 x Teca - Upright€125.00€152.50VAT incl. 1 x Teca - Pair of bookends (right and left)€11.50€14.03VAT incl. 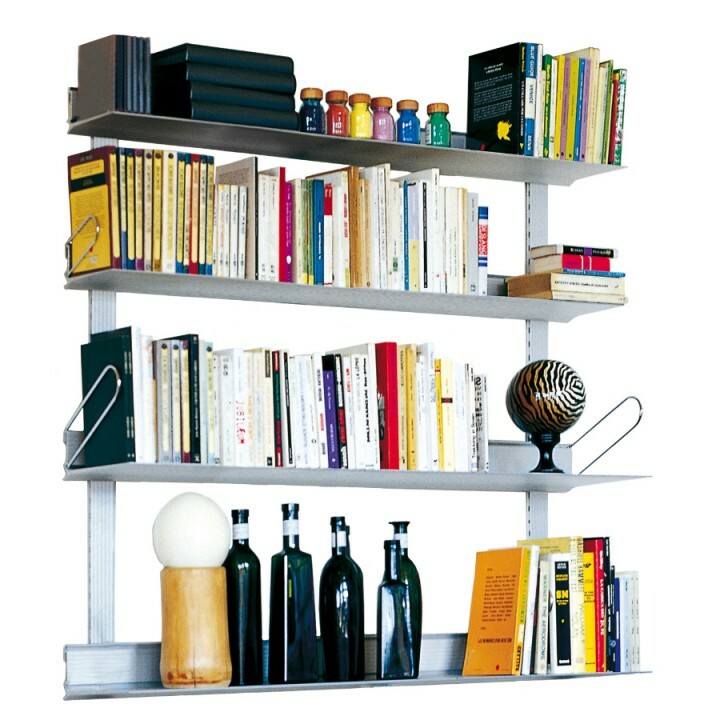 2 x Teca - Shelf€288.00€351.36VAT incl. 1 x Teca - Pair of bookends (right and left)€13.75€16.78VAT incl. €697.75 VAT excl. €851.26 VAT incl.